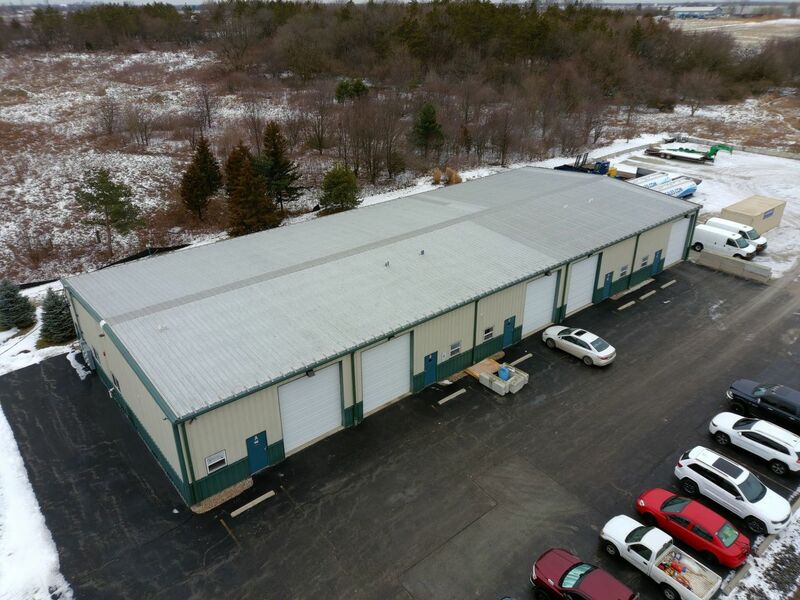 This newly built 9,065 SF industrial property is located within close proximity to I-57. Each 1,800 SF unit contains (1) 12&apos; x 14&apos; overhead door & restroom. Unit A consists of 800 SF of office space with kitchen & 1,000 SF of warehouse. Unit C contains a small office. The property is zoned for light industrial & has a sprinkler system. Monthly rental is $1,400/month per unit.